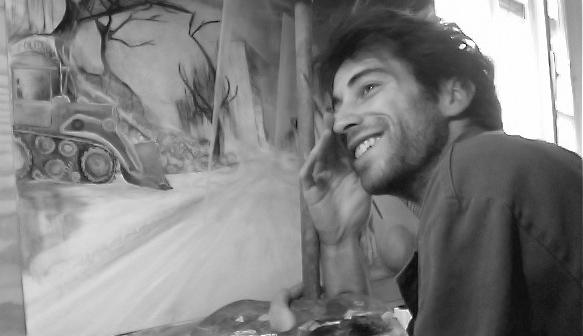 Pierre Filliez is an actor, puppeteer and painter. He completed his diploma in physical theatre at the International Theater School of Jaques Lecoq, Paris. He develops and performs various theatre and puppet shows. He teaches masked theatre and puppetry and produces internationally commissioned art works. He is born in Switzerland and currently established in Berlin, and also collaborates with his wife Jessica Nicholls in their duo Shake Shake Theatre. “Creating and sharing theatre, made by hand and from the heart." A collaboration between Jessica Nicholls and Pierre Filliez. 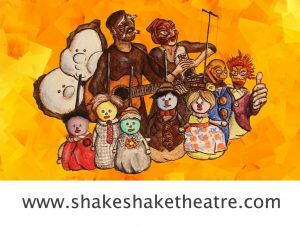 Shake Shake Theatre produce theatrical shows, with a focus on puppetry and masked theatre and share these skills through workshops for adults and children.